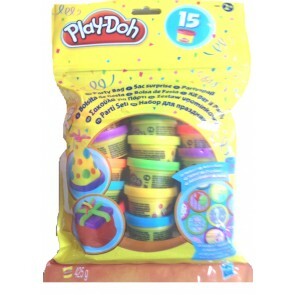 Make play time fun and creative for kids with colourful play dough from Officeworks, including Play-Doh sets, dough buckets , playdough toy and more. 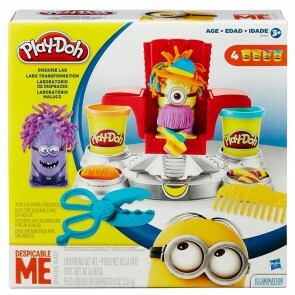 Play-Doh Compound is the leader in the reusable compound market. 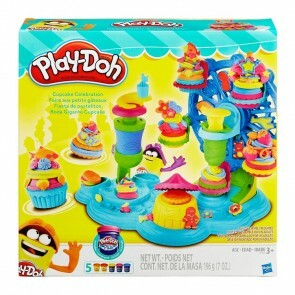 an extremly popular toy among children, Play-Doh is a Hasbro brand product which is safe and non-toxic for children to play. 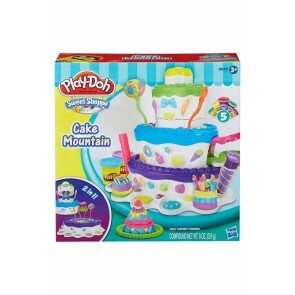 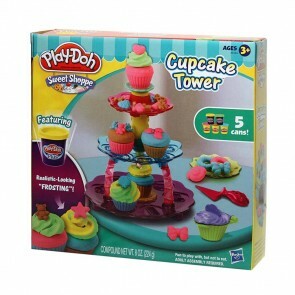 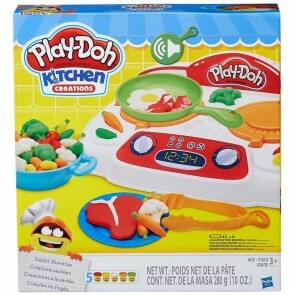 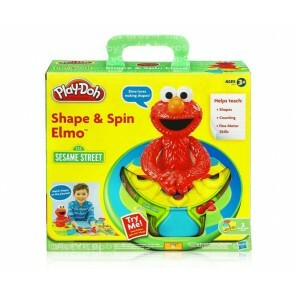 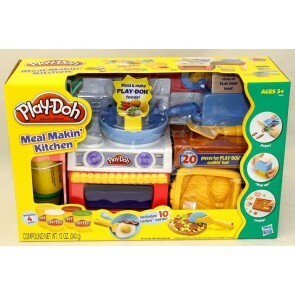 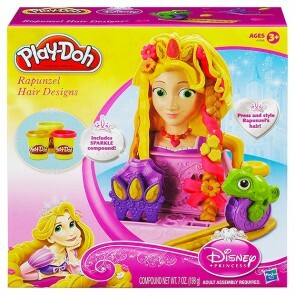 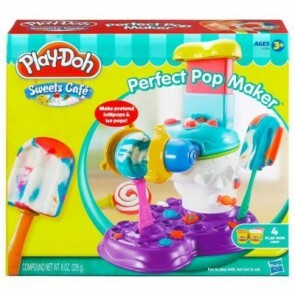 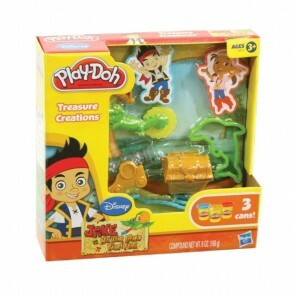 See our range of Play-Doh toys at Australia's favourite toy Online store!